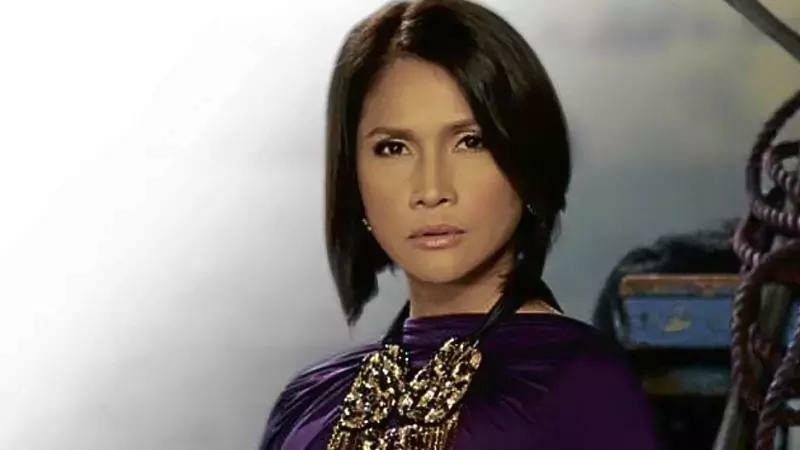 Actress Agot Isidro has always been a critic of President Rodrigo Duterte. She made her latest Facebook account which many natizens believed was alluding President Duterte. The actress' post was, "Just so you know. Ihahanda na ba ang jetski, Sir?" Isidro post had several photos of the activities of China in Scarborough along with the other reefs. It is very likely that it was directed against the President even though she didn’t mention as to who she was addressing her post. Recently, President Duterte uttered these statements when he was still campaigning as a President. Lately though, President Duterte claimed that he can’t stop China if it would be setting up monitoring stations in Scarborough. Laos KA Na bobo KA pa! Ngayon BA anong nangyari kaibahan sa ABNOYNOY administration at Kay DUTERTE administration sa relasyon ng China? Malaki ang ipinagkaiba. Ang Kay ABNOYNOY pan sarili at ibenenta Nola no trilliling sa China ang Scarborough. Ang Kay MAYOR ginawa NIYA at nagawa NIYA Na kausapin at nakipagsundo para sa mamamayang PILIPINO. Bangag Na naman to. May PERA uli ANG agot psychopath..
Di alam ni Agot na ang China ang pinaka unang kaibigan ng Maharlika (Philippines) hundred of years before the arrival of the Spaniards. At isa sa mga ninunu natin ay Tsino.